This presentation is a shining example of EXACTLY why I LOVE the IMParty. 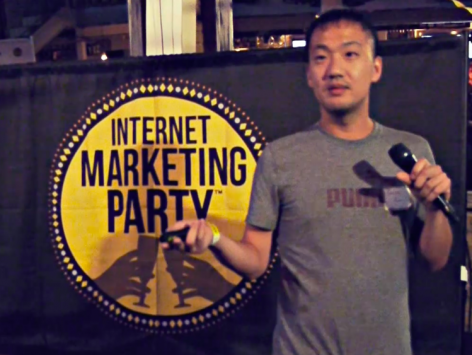 Our guest speaker, Emilio Kim, is a regular attendee of the Internet Marketing Party. paid traffic campaigns… but he is :). some of his secrets to paid advertising campaigns. You won’t want to miss out on this! This is a member’s only presentation. Click here to watch now.